Tired of the usual sprays, character skins and poses you can get in Overwatch’s loot boxes? If so, you’re not the only one. 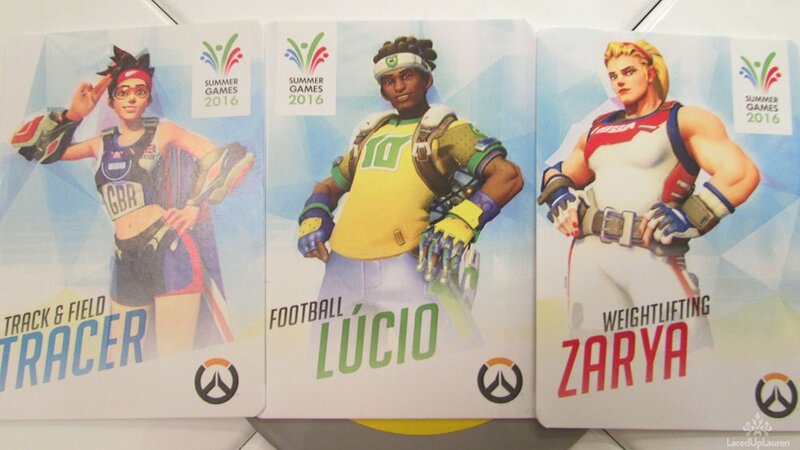 Thankfully, Blizzard is spicing things up by introducing “Summer Games” loot boxes to commemorate the Rio Olympics. According to Blizzard, each Overwatch Summer Games loot box will contain at least one item from the collection of more than 100 seasonal goodies, which include new character skins, emotes, highlight intros, player icons and even a few legendary skins! For the next three weeks, players can earn loot boxes (regardless of mode) or ones purchased, will net the player at least one item from the Summer Games collection. These items can’t be purchased with credits, and according to Blizzard, will be “heading back into the vault” on August 22. NeoGAF has also compiled a lot of character spray designs, which you can see in the gallery below along with the special Summer Games character skins. In addition to the new in-game cosmetic items, Blizzard is introducing “Lucioball,” Overwatch’s spin on soccer! The mode pits 3v3 Lucio matches where they’ll be playing Overwatch’s brand of soccer in Rio de Janeiro. Blizzard says that this is the first seasonal event, but more will be coming at a later date. Anyone spending some real world money to try and get some of the new character skins? Let us know if you get lucky.